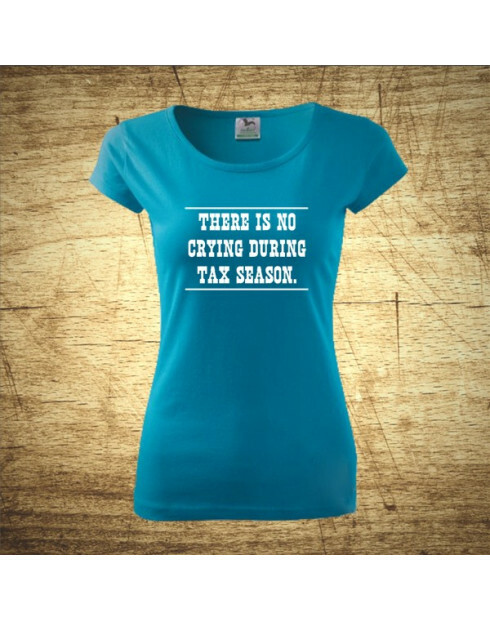 There is no crying during tax season. 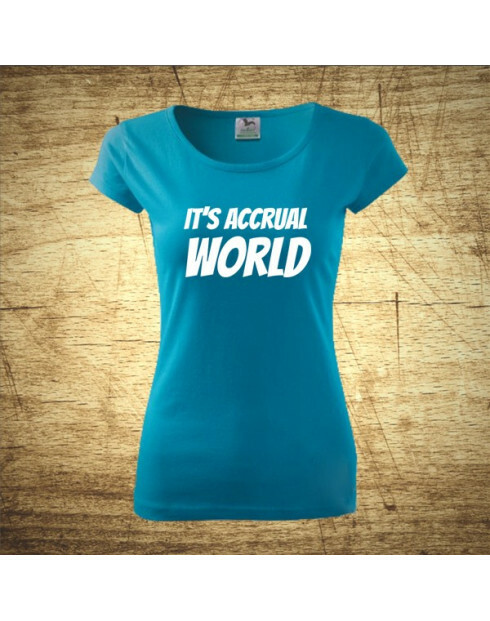 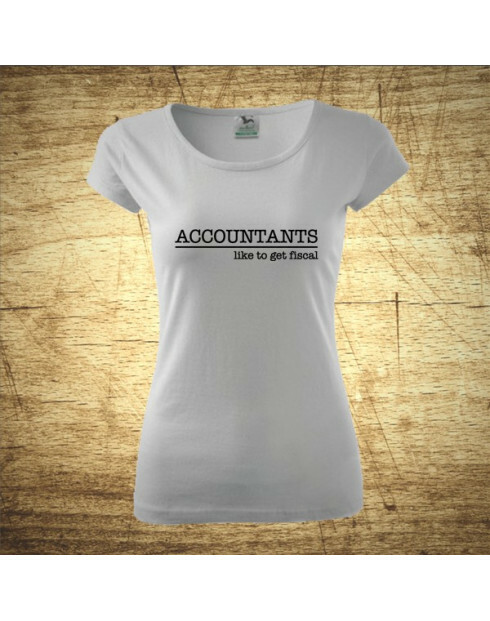 Kiss an accountant. It´s TAX – deductible! iAccountancy. 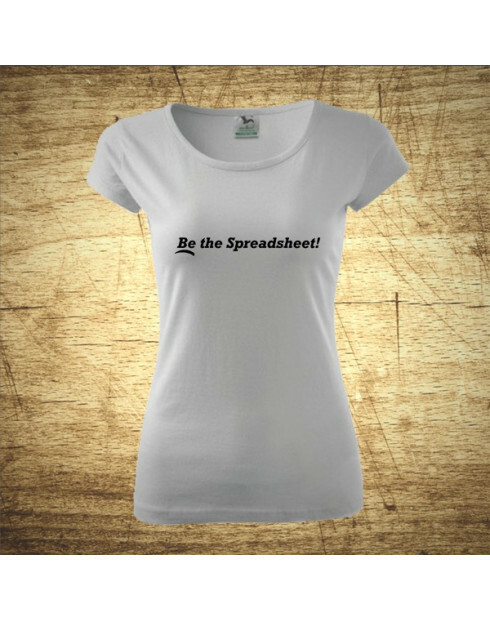 There´s GAAP for that.